The 21st annual Sabie Classic, part of the UCI Mountain Bike Marathon World Series, is almost upon us and promises to deliver another top-notch event for cycling professionals as well as enthusiasts, offering a range of distances to suit varying fitness abilities, on 23 February 2019. In what has become a must-do event in many a mountain biker’s racebook, Sabie’s terrain provides the perfect marathon distance and topography to complement your preparation for an event like the Cape Epic. The 80-kilometre event delivers a high standard of racing every year! Being part of the UCI MTB Marathon World Series adds to the attraction and regularly sees the likes of international teams like Team Bulls from Germany on the start line, adding a high level of competition to an already challenging race. For professionals, the Sabie Classic is the last chance for local marathon riders to earn UCI points as they build up their points bank for the 2019 UCI Mountain Bike Marathon World Championships, which takes place in Grächen – St. Niklaus, Switzerland from 21-22 September. While the 80km marathon distance attracts an elite field, the shorter distances of 42km, 19km and 10km provide many choices for family and friends to get in on the action too. The 42km route incorporates some wicked singletrack trails for which the region is famous for! 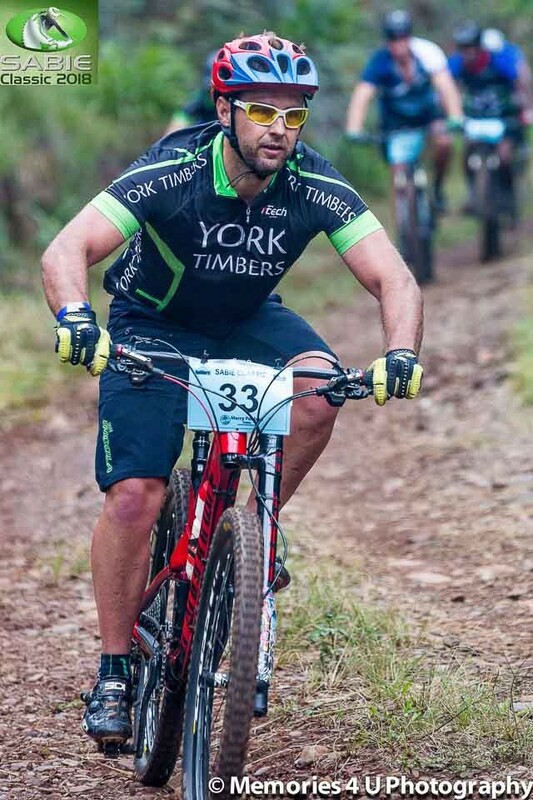 The inclusion of the York Trails in 2017 was an inspired move and certainly added a level of excitement, providing the opportunity to allow many ‘regular’ mountain bikers to experience the trails now made famous by the exclusive ‘York Enduro’. The more sedate 19km and 10km routes provide an opportunity for the not-so-fit or newcomers to experience the best of what the Lowveld has to offer. Entries are OPEN and will close on Friday 15 February 2019.